liv is using Smore newsletters to spread the word online. Who founded the colony and why? 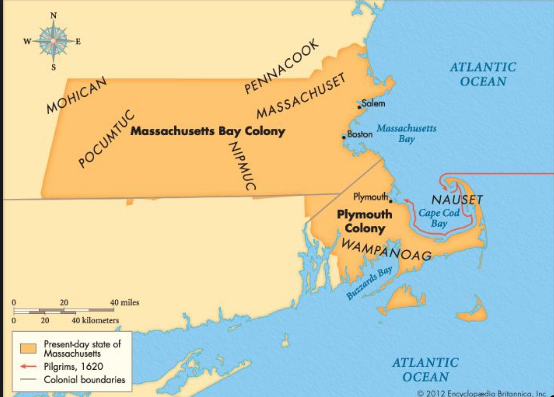 John Winthrop the first leader of the Massachusetts Bay Company founded the colony because they were seeking religious freedom becasue they were Puritans. 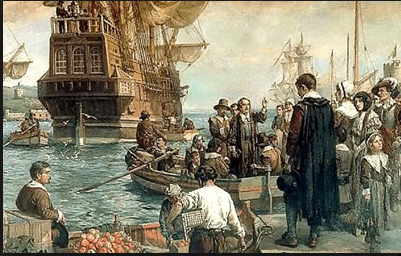 April 1630, the puritans, led by John Winthrop, lefts their homes in Boston,Englnd and gathered at the dock in southampton to set sail for the New World. Main Industries: What financed the colony? name dafter the maassachusets tribe means "large hill place"